How to be a Conscious Parent? Where's the fine line between filial piety and therefore the NEED to look after our parents? I believe this is the beginning of codependent relationships. Codependency is a learned behaviour. You're not born this way. In the olden days, people have children so that they have an extra pair of hands to work in the farms. Parents having children so that they can take care of them when they're in the later years. If this is the real intention then we've robbed the freedom of allowing the child to be herself. This is why most of us are clueless about who we are and therefore the need to be constantly validate by the outside source. Are we really ready to become parents? No one gave us hand book and I became a mother when I was 25. Was I a neurotic mother? Hell YEAH! I even had depression and I didn't even know! Taking you down memory lane - with my oldest when she was 2 years old. The emotions that I couldn't manage always end up being lashed on on my child. YES! No one gave us a hand book but now we know better we need to do better. I agree we need to respect our elders but it doesn't mean we condone their bad behaviour and give respect for the sake of giving respect. What I know for sure is this.... 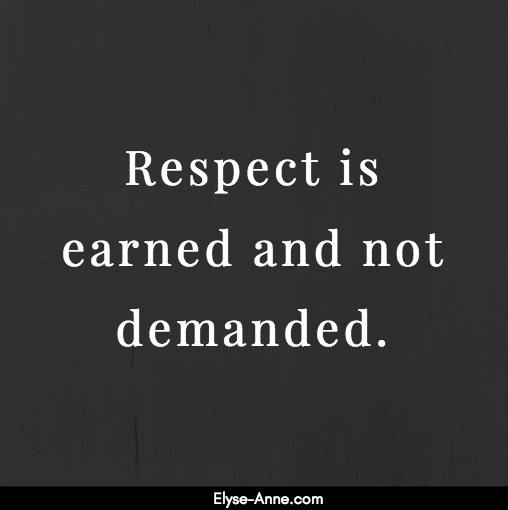 When I was growing up, respect was demanded and I would be scolded and given that eye if I showed an ounce of disrespect. My children now? Think differently. They tell me... if they (the older people) want me to respect them, they need to respect me too! Why should I give the respect when they are being so mean?!! Times have changed and it's time to change the reason to have children. Are you REALLY ready to become a conscious parent? I've read in one of the Spiritual books that said that the children coming nowadays are coming in with high vibration and high energies and we as parents need to hold that space for them. In order to hold that space for them, we need to raise our consciousness. If we don't, then history will repeat itself. I don't think as children we should be FORCED to look after our parents. I'm not saying we shouldn't. BUT... It should come from a space of "I WANT TOO BECAUSE I LOVE MY PARENTS". It should NEVER be forced unto our children because it somehow clips their wings to fully go out there to fully live their lives. I've seen so many friends returning back to Singapore because they NEEDED to look after their parents. Did they want to return? Nah - not really but just because filial piety. Some wanted to return but it's not entirely because of their parents either. I'm not sure what the parents were thinking but don't we truly want our children to be happy or we putting our happiness above theirs? Does it seem fair? You be the judge as every family dynamics are different. I totally understand how parents want to keep all our children by our side because I do feel it to. But is it about me now? Or my desire for my children to be REALLY happy. Therefore the best and most sensible thing parents can do is make sure we plan well for or retirement. REMEMBER THIS - OUR CHILDREN CAME THROUGH US, NOT FROM US. That means, they don't belong to us! And the only difference the children and us is that we've got a few more years on our shoulders as human beings. Have a think about it! It's time to end codependency now! P.S. I'm a visionary and I look at the big picture so please excuse any grammar or spelling mistakes if there're any. © Elyse-Anne.com 2017 ● For the Smart Woman who is Ready to Heal the Mother's Story, Drop Codependency & Change Thought Patterns to Become the Woman You've Always Wanted to be! 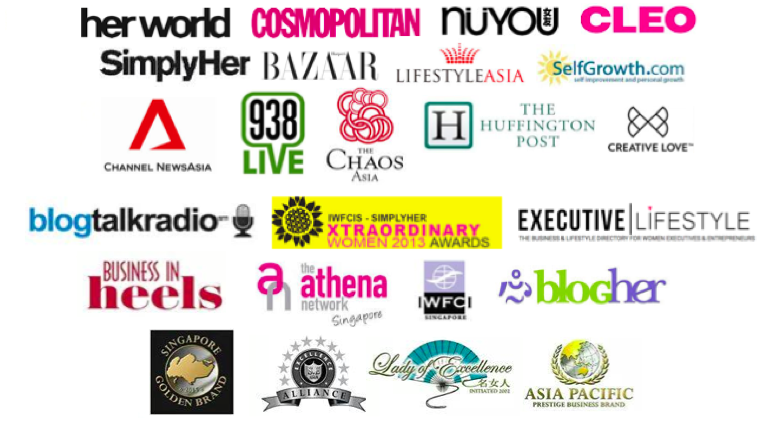 For Media and Interview requests, please email Info@Elyse-Anne.com. 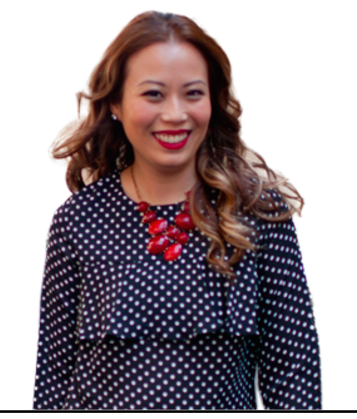 Your Trusted Spiritual Influencer & Social Media Strategist - Helping You Become a Social Media Micro Influencers in Your Industry, Create Multiple Streams of Income & Get Paid Being you. Are You Watering Down Your Message? Why Do You Really Want to Quit Your Job? She Broke the Rules and Still Thriving! I love to talk to you! 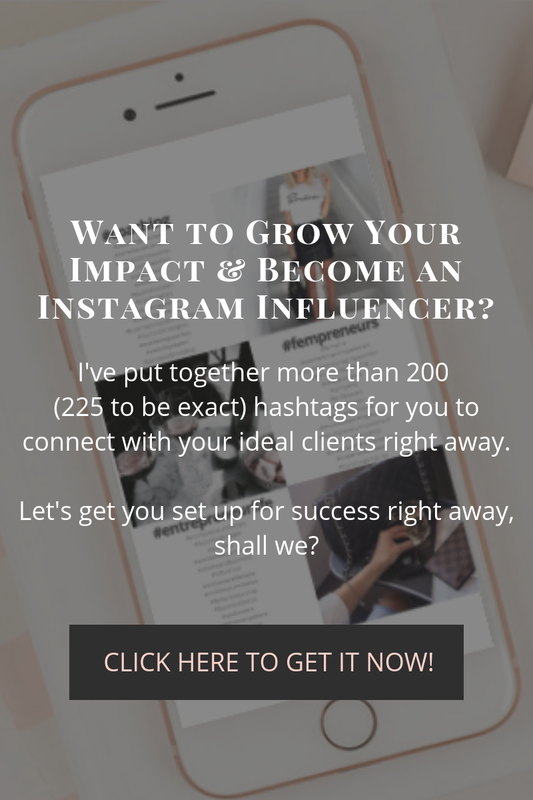 Want to be an Instagram Influencer?